I am the LAW! Dredd might be the law in Mega City ONE but can he rule the box office this week? 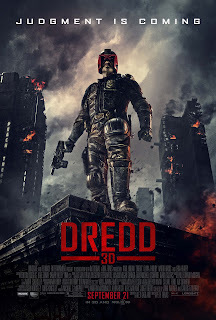 The Daily Zombies have a final look at the latest cinematic adaptation of British's comic book icon, Judge Dredd. 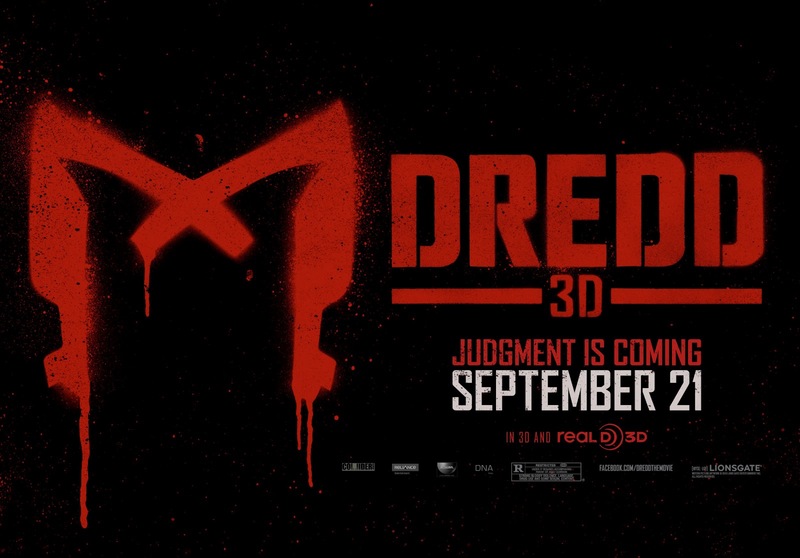 Before we move on with anything at all, did anyone noticed the fact that there are 3 Ds in the the title of the film, Dredd? 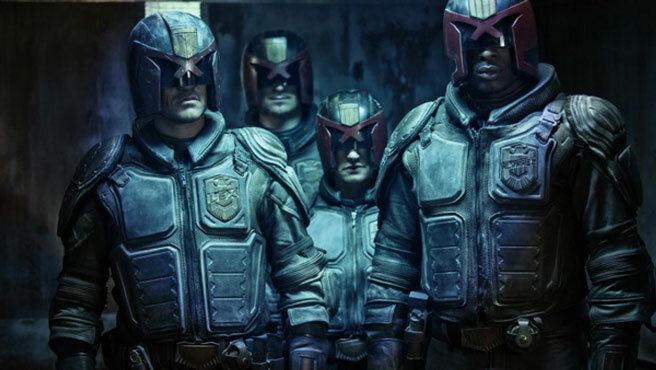 Obnoxious graphical sense aside, there are perhaps nothing much to mock or be cynical about with Hollywood's second attempt at adapting Judge Dredd, possibly the single most iconic UK comic book hero from the pages of British's much-beloved 2000 AD comic strip. 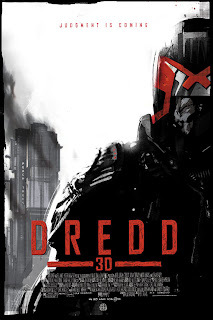 Oh okay, there is of course this gigantic white elephant in the room: 1995's Judge Dredd. 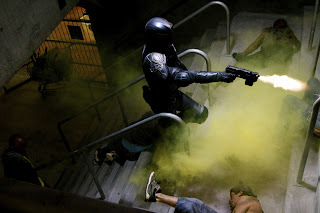 Directed by Danny Cannon, the abysmal campy take on the ultimate take-no-prisoner straight-faced (ironically) old-school alpha male hero with the original take-no-prisoner straight-faced old school alpha male Hollywood action movie hero, Sylvester Stallone himself. 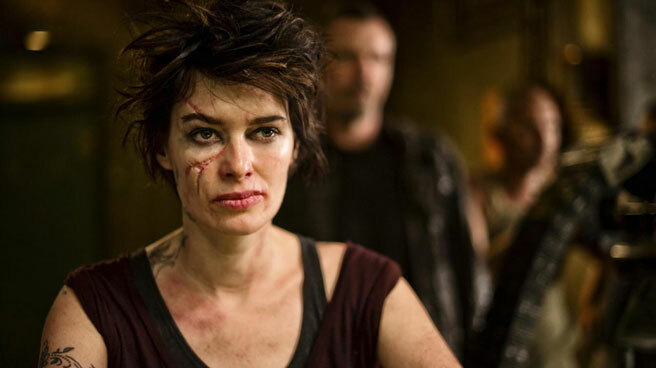 as the eponymous character. 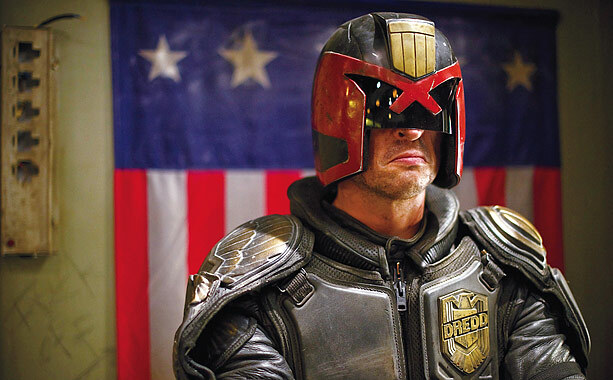 So how how exactly did that went down with such a good fit for that jaw to be fitted into that iconic helmet? 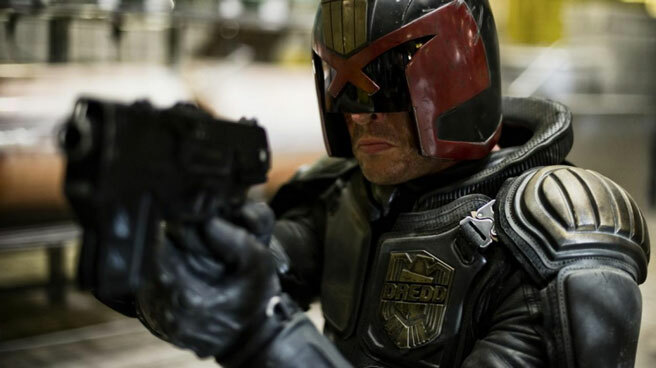 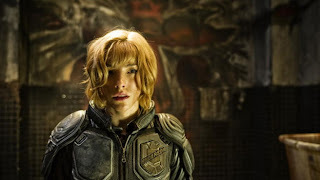 It became one of the crappiest comic book-to-live action film adaptation, so bad that it probably soiled any chances for Dredd to have another go at big-time Hollywood stardom. Until now. 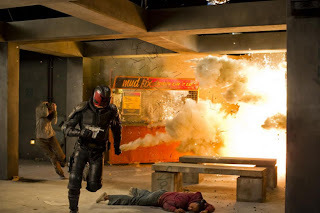 Along came British film-maker Pete Travis who brought us the somewhat serviceable action thriller Vantage Point in 2008. 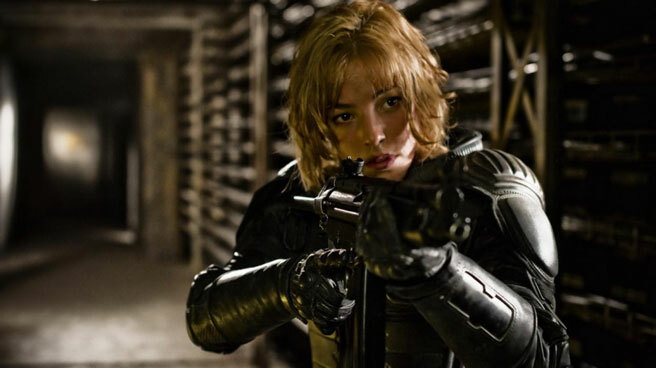 And Alex Garland, the writer who frequently collaborate with renowned film-maker Danny Boyle and together brought us cinematic greatness like 28 Days Later and Sunshine. 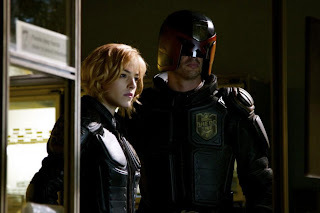 Will this dynamic duo who are both self-confessed fans of the comic book icon save the day for Mega-City One's number one judge, jury, and executioner? 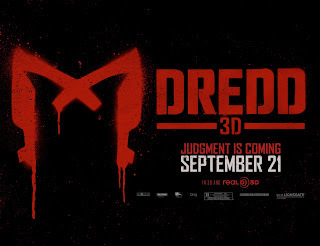 Based on what we have seen thus far from the trailer as well as the overall feel and vibes from the film, we opine that Travis and Garland, with their much-publicized "unorthodox collaboration", might have found the method to the madness with an interesting tale told behind a grim and gritty background the likes we are used to in the comic books. All things considered, Dredd is going to be a hard-sell no matter what critical acclaim it might have gathered from its earlier release in its native UK, perhaps due to the stench of its 1995 farcical iteration being something it is hard-pressed to shake off. 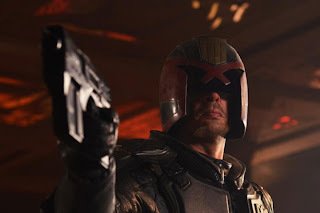 Here at The Daily Zombies, we have been tracking progress of the film closely since the unveiling of Karl Urban as Dredd himself a good two years ago. This is because of the simple fact that we too are fans of the character and were enraged by the 1995 farce which made any non-comic book reader to turn their in ridicule whenever the name of Judge Dredd pop up for nearly two decades. 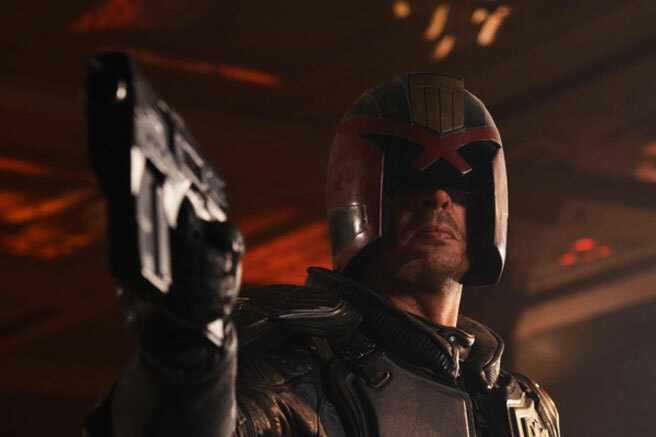 Head over to iO9 for this telling interview with writer Alex Garland where he discussed in depth on the potential sequel and other interesting facts such as the origins of Ma-Man and the total body-count. 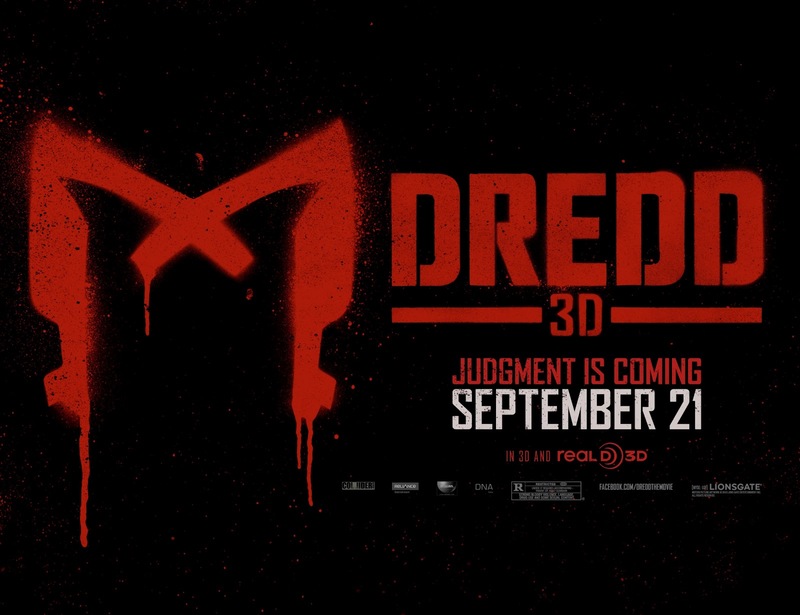 In the meantime, hit the jump to check out the trailers and clips from the film followed by some other promotional items. 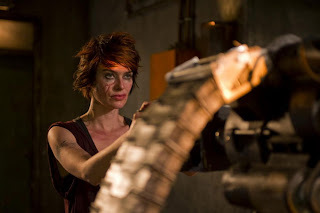 The first trailer of the film. The motion poster from the film. 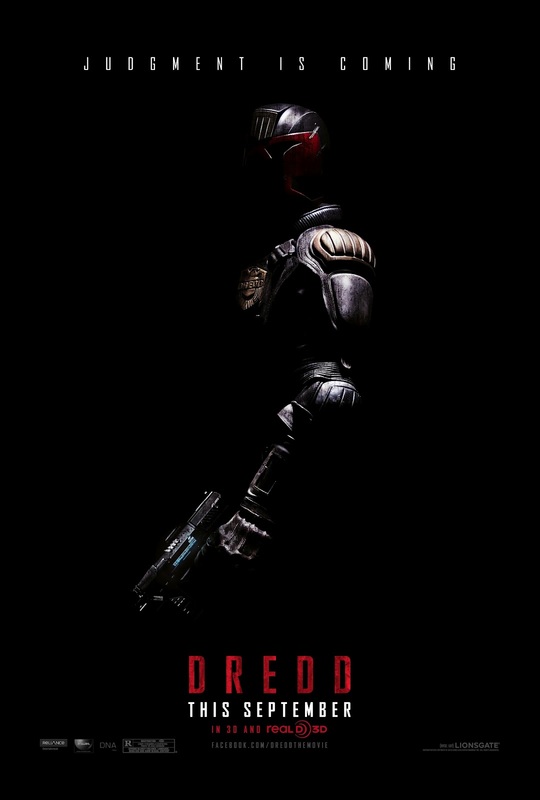 Mondo's collaboration with artist Jock for their iteration of the poster for the Fantastic Festival's première of the film. Viral campaign from the film. 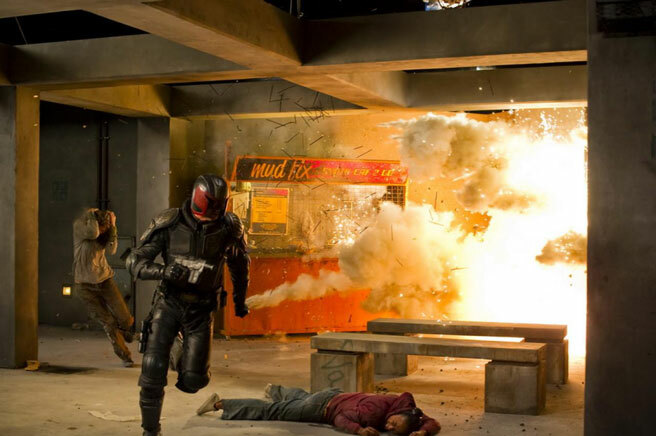 And here are some of the eye-catching set stills from the film. 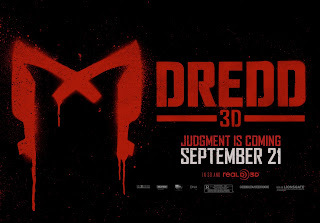 First released in the United Kingdom earlier this month, Dredd 3D is now available at all theaters worldwide.